Icebreaker Anatomica Relaxed Boxers w/ Fly Underwear. 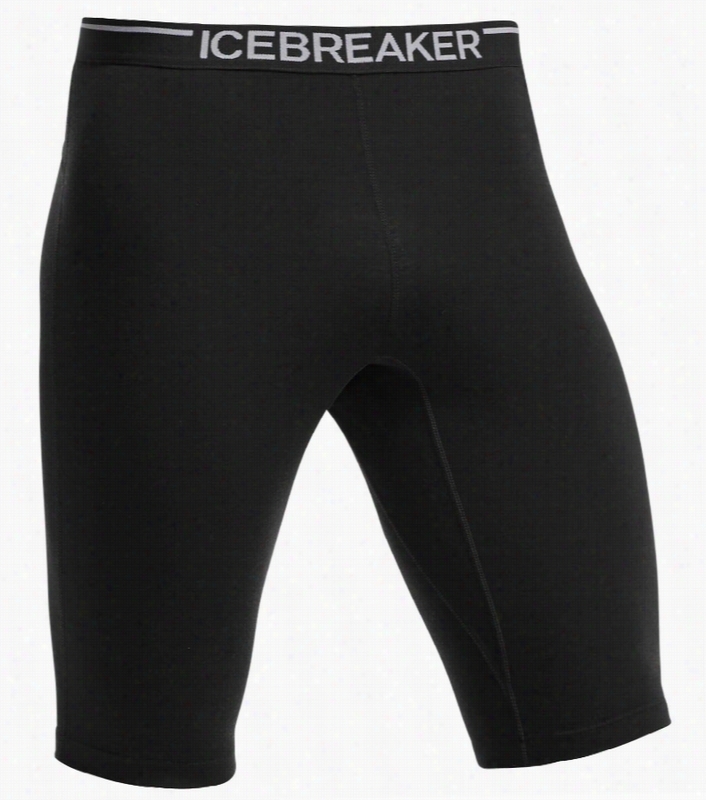 Icebreaker Sprite Hot Pants Underwear. Icebreaker Siren Hipkini Stripe Underwear Pear/Snow. Icebreaker Siren Hipkini Botanical Underwear Black. 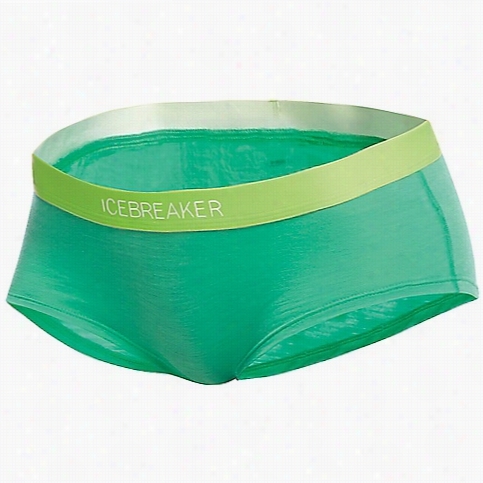 Icebreaker Women's Sprite Hot Pants Underwear. 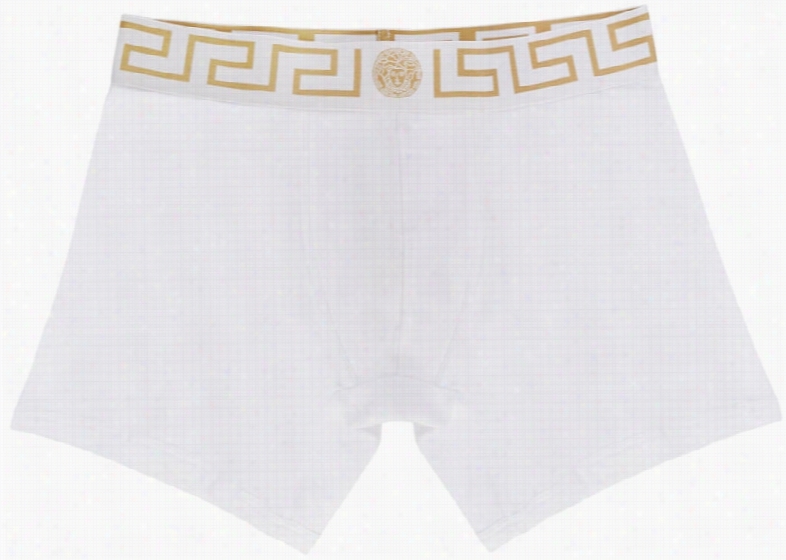 Versace Underwear White Medusa Boxer Briefs. Low-rise cotton Boxer briefs in white. Elasticized waistband with woven signature Greek key motif and Medusa head in gold-tone. Tonal stitching.Please note this item is final sale. It cannot be returned or exchanged. Versace Underwear Black and Gold Medusa Boxer Briefs. Boxer briefs in black. Elasticized waistband in black featuring woven logo and Greek keys in gold-tone throughout. Tonal stitching.This item is on final sale. It cannot be returned or exchanged.